There are no secrets in a small country town but if you open your mind as well as your heart, who knows whats around the corner. Twenty five years ago Paul Carter moved from inner city Melbourne to regional Victoria on a tree-changing whim. 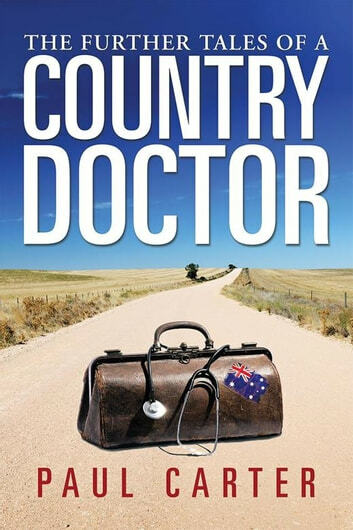 But in a country town you are not just simply the family doctor, you are also a confidante, advocate, priest, batsman, bowler, banker, topic of gossip and even best man. 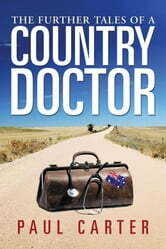 In the spirit of James Herriot and Whitney Otto, The Further Tales of a Country Doctor are Pauls stories of the tapestries of life overseeing a country practice. Rich, spirited, irresistible, sombre but overwhelmingly uplifting, the humanity of these stories will stay with you for a long time.